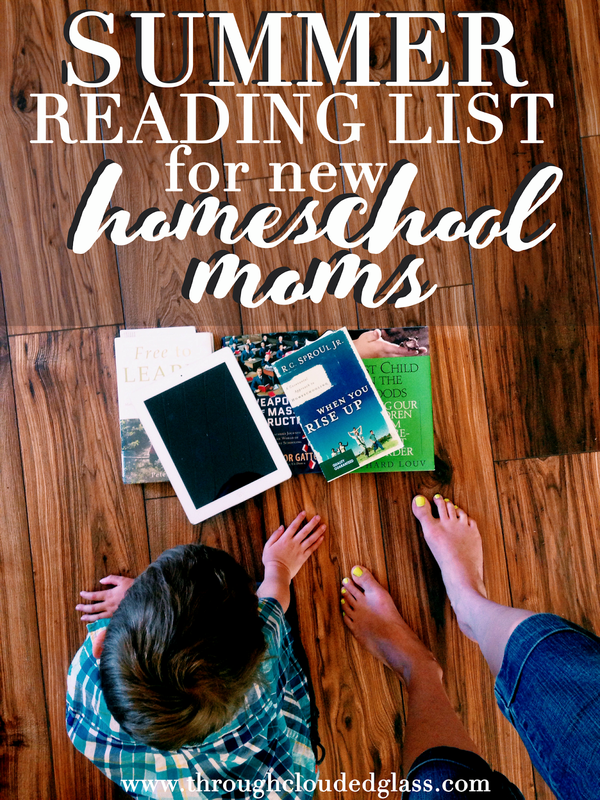 So I thought I would share my "homeschool mom summer reading list" with you, as a mom who has not actually jumped into the day-to-day work of homeschooling yet. These are the books I am reading to prepare, books that I have found helpful so far in narrowing down my philosophy, and books I want to read to give me a solid foundation as we get started. What these books are not: they are not a how-to guide to homeschooling. I have yet to find a sufficient how-to guide, that will tell you exactly what to do, what to say, and when. There is plenty of curriculum that attempts to do this, but I have found it more helpful in this preparation stage to just focus on why I want to homeschool, and read books that will help develop my philosophy as I approach the education of my children. The truth is that if you are starting with kindergarten, you really shouldn't worry too much about the mechanics of homeschooling, not yet. Kindergarten is about teaching very basic reading, writing, arithmetic. If you are able to read this post, write letters, and add up your purchases at the grocery store, you are qualified to teach kindergarten to your child. What seems more important to me at this point is nailing down my philosophy so I can build a proper framework for what I want to teach my children in all the years to come. When I Rise Up: A Covenantal Approach To Homeschooling by R.C. Sprout Jr. - This book is a must-read for any Christian homeschool mom. No matter your reason for thinking about homeschooling in the first place, if you are a Christian you have to have a strong biblical foundation for what you are doing in homeschooling your children or the rest is meaningless. I have not read this entire book yet, but the first couple chapters are excellent. Dumbing Us Down/ Weapons Of Mass Instruction by John Gatto - These are two books that go hand in hand. John Gatto is an award-winning public school teacher who quit his job and then wrote about his concerns with the public school system. These are great books to read to build your confidence that you can do better by your kids than the system - not because public school teachers don't work hard (they do), but because the system in which they must work is flawed. Very interesting reads so far. Free To Learn: Why Unleashing The Instinct To Play Will Make Our Children, More Self-Reliant, And Better Students For Life by Peter Gray - How's that for a title? I have already read through most of this book, and this is probably the most non-traditional book I am recommending. It's coming from a decidedly secular philosophy, but it addresses problems with classroom learning and presents an alternative model of giving kids freedoms and tools to teach themselves more about the things that interest them. If you have heard of "unschooling" or Montessori learning, or read that article about kindergarten in Finland, this idea is similar. I found the whole thing very interesting, and it made me think about ways to give my kids that margin in their schooling to not just learn the things they have to learn, but the things they want to learn. A Charlotte Mason Education/More Charlotte Mason Eductaion by Catherine Levison - I started with "More Charlotte Mason Education" by Catherine Levison, and now I want to read the prequel book this summer as well. These books give a very manageable overview of the Charlotte Mason philosophy of education, which I knew nothing about prior to reading Levison's book. I really like a lot of the practical ideas in these books, and there were several pieces of the CM philosophy that I liked and want to incorporate. The Core: Teaching Your Child The foundations Of Classical Education by Leigh A. Bortins - I was most skeptical about reading more about Classical education because they whole thing just seemed so overwhelming, but this book breaks down the underlying philosophy of the Trivium, and gives an overview of practical applications of this method. I am still reading this one, but I am finding the idea of Classical education less intimidating after starting to read this book. Last Child In The Woods: Saving Our Children From Nature Deficit Disorder By Richard Louv - This book looked interesting to me. I think we all agree that children today could spend more time outside. Home Education by Charlotte Mason - The first book written by Charlotte Mason that addresses the early years of education, so it would obviously be appropriate for this stage. The Well-Trained Mind: A Guide To Classical Eduaction At Home by Susan Wide Bauer - THE classical education guide. I wouldn't read the whole thing this year (once again, Classical can quickly get overwhelming), just the section that pertains to K-5th grade. Obviously a lot of these books contradict each other in some way, but my goal for homeschool reading this summer is to start to figure out which philosophies I can relate to, and what I like about them. I want to be able to articulate my own philosophy for educating my children, and these books are good ones to start with as I work toward figuring exactly how we are going to approach schooling in years to come. I am sure I will be reading more books than these in future years, and I'll share more as I do! 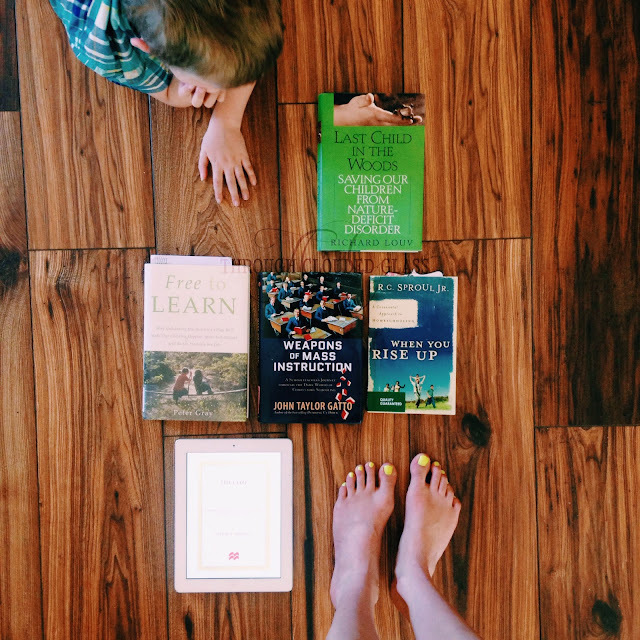 Homeschool Moms - what should I read next? 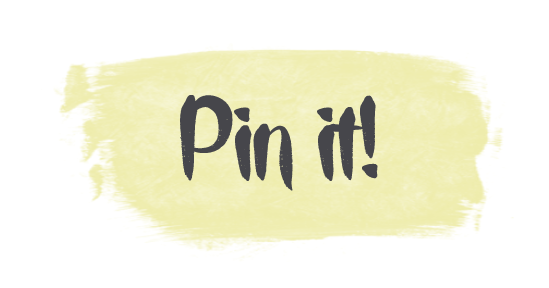 I hope to write posts in the near(ish) future about my initial feelings about our homeschooling philosophy and maybe share what books/curriculum we will be using for kindergarten. Stay tuned! My local children's librarian just ordered Teaching From Rest for me to read. I don't know the author's name off hand, but I've heard good things about the book. I want to read a few of the titles on your list as well. I totally relate to wanting to figure out your philosophy before getting started. We won't be starting kindergarten for another year, but I want my game plan figured out before then! Callie! 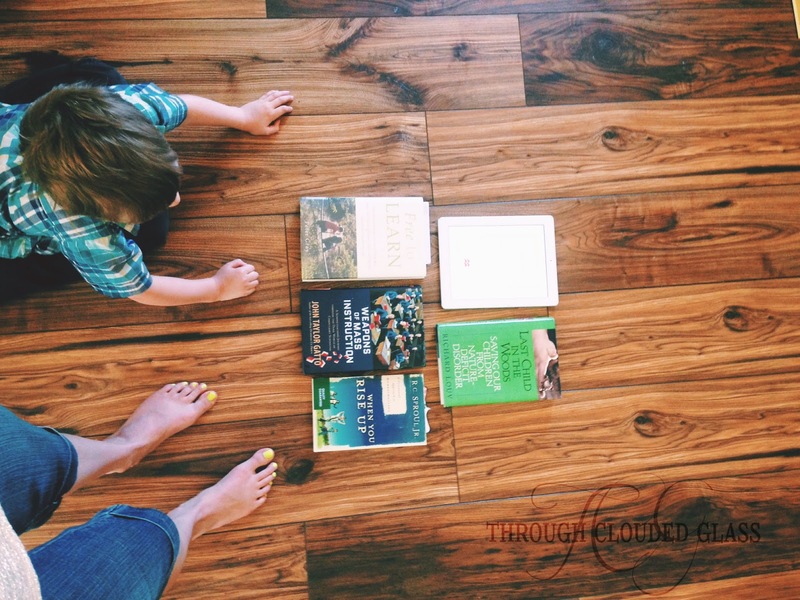 As a fellow homeschool graduate who plans on homeschooling, I loved reading this post! Can we please just get together for coffee and talk philosophies/curriculum for like four hours please? ;) Our oldest is jr. kindergarten age this fall and I've been reading books on education and learning for the last couple years, planning and thinking about what our approach will be. It's so exciting! It's true though, you can get a bit overwhelmed with all the options and resources out there! I've read a ton about the Charlotte Mason approach, and am in love with her ideas. So many things just make sense. I would strongly recommend reading "For the Children's Sake" by Susan Schaeffer Macaulay. It was the first book I read on the Charlotte Mason approach and is so inspiring! It won't tell you how to practically "do" a Charlotte Mason education, but looks more at the philosophy behind it. It's not a dry read at all, I wanted to highlight so many passages! 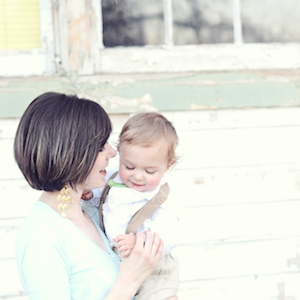 I'm thinking about starting a new blog just to talk about education and document our adventures in homeschool! Ah, I'm sorry I have been such a slacker on replying Stephanie! Yay for homeschool graduates turned homeschool moms! I so wish we could get together for some coffee and philosophy discussion! Not many of my friends are quite where I am on getting ready to homeschool, and I wish I had someone to hash out philosophies with, haha! I really like Charlotte Mason too. I think we are going to be a little eclectic and mix and match styles - there are parts of each philosophy that I like. I would love to read more about your Charlotte Mason plans since I am still trying to figure out how to practically implement that philosophy! i am going to add that book to my TBR list too!